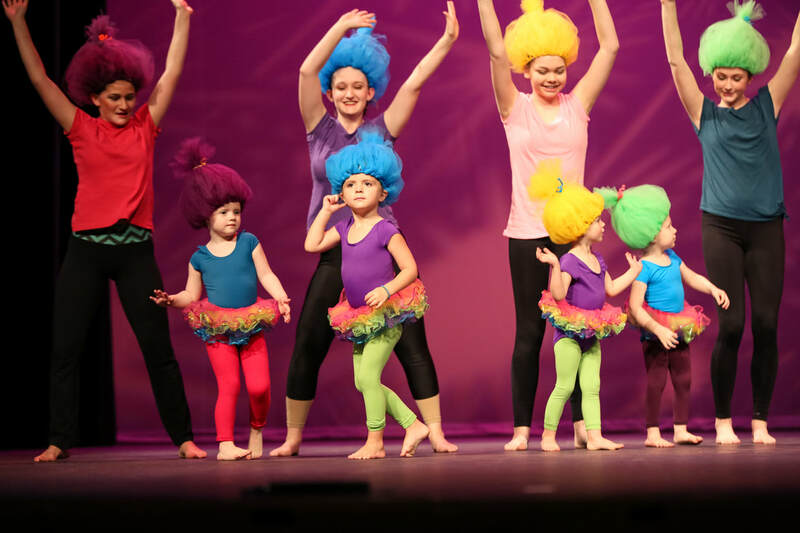 A complete listing of our class offerings, all ages and styles. Opportunities for adult women interested in keeping fit through dance. If they can walk, they can dance! Classes for toddlers 18 months–3 years. Shoes, Tights, and Leotards, Oh My! Did you know we have dance attire and dance shoes for sale in our office? For a list of items we keep in stock, visit our BOUTIQUE page.